Did someone tell you to try Pay Per Click advertising for your small business but you have no idea what Pay Per Click is?? Well then, this post is for you. Let me explain what it is as simply as I can. To explain, look at the picture of Google’s search engine results below. 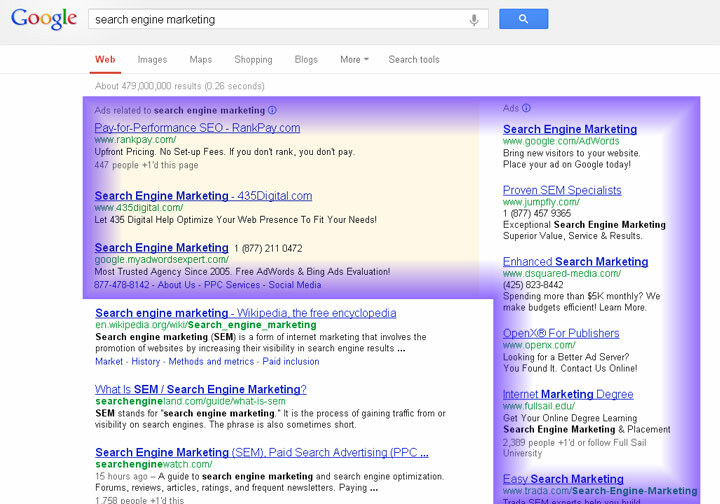 The listings NOT highlighted in blue are the organic search results. These are the search results that Google determines are the top listings for a given keyword search. 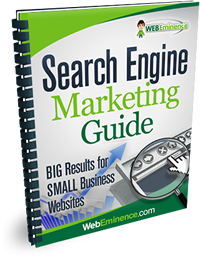 Google uses sophisticated algorithms to determine the organic rankings. There are thousands of blog posts and books written on the topic of ranking high in the organic listings but for now, we are focusing on the ad listings highlighted in blue. These are the Pay Per Click ad listings. Google uses a program called Adwords to allow advertisers to place their ads in these areas. Sponsored ads appear above and to the right of the organic listings as shown. After joining Adwords, you can create campaigns and bid on keywords so that when they are searched in Google, your ad will show up. There are methods to make sure your ad shows up for all the keywords using keyword match types, but that is getting beyond the basics so we’ll save it for later. A bid for a keyword requires an advertiser to set the maximum dollar amount they are willing to bid for each keyword. Average bids in Google Adwords typically range from $0.30 to $2.00. In this case, you might decide to bid $0.50 for the “red shoe” keywords listed below. Google uses your bid amount along with a measure of your site’s quality (called Quality Score) to determine your Ad Rank. The advertiser with the #1 ad rank will be listed first followed by #2 and so on. There many tools, strategies, and intricacies within Google Adwords that I won’t mention here since the goal of this post is only to introduce you to what Pay Per Click advertising is and how it works. You can probably see the opportunity provided by Pay Per Click advertising through Google Adwords. 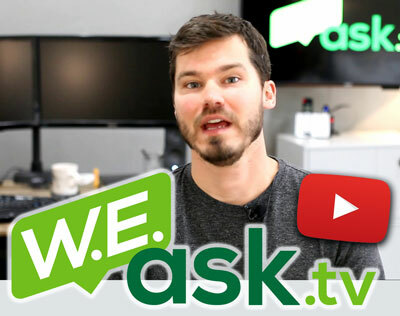 You’ve been wanting to get to the top of Google at any cost. Pay Per Click is probably the fastest and easiest way to get targeted traffic to your website from Google. If this sounds too complicated, you might welcome some help. I’m looking for 50 small business owners to help with PPC advertising in Google. 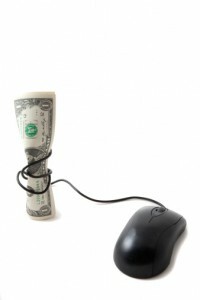 If you are interested in finding out more, you can read more on my Pay Per Click Managment for Small Businesses page.